OYS is playing in a place like this. There are many such Hanok homestays in Korea. I hope she can show us more photos. Yes.. pls do so. It will be fun to see who's behind mirror mirror on the wall..
OYS is playing in a﻿ place like this. There are many such Hanok homestays﻿ in﻿ ﻿Korea. I hope she can show us more photos. Can you please find exact one cause the one you posted still doesn't look similar , I'm also familiar with SK. I read on a few of her Korean IG comments that it’s this Hanok restaurant in Kwangju City. At first I thought she had gone there to learn cooking but because of the reflection of Someone, now I’m wondering if they were there on a date. what reflection do you mean? Sight seeing date maybe? Hanok Village is beautiful after all. Also, OYS's favorite..lots of yummy food in cafes there to eat. Edited July 20, 2018 by YourHighness . Unfortunately it's too far away. 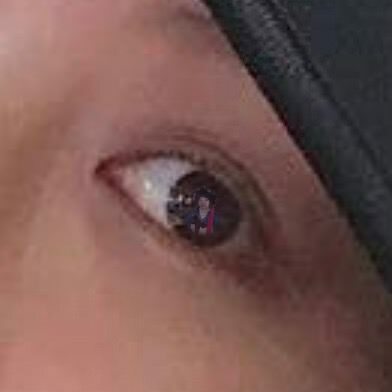 Zooming in on the reflection anymore will only distort it and make it unrecognizable. We can consider it to be LSG though since it can't really be anyone else. I know OYS probably has guy friends but this isn't Japan so it's anyone's guess for now as to who it is. We can just opt to believe it's LSG due to previous trends. @kopikosong hahahh great job chingu! Haha my sentiments exactly. 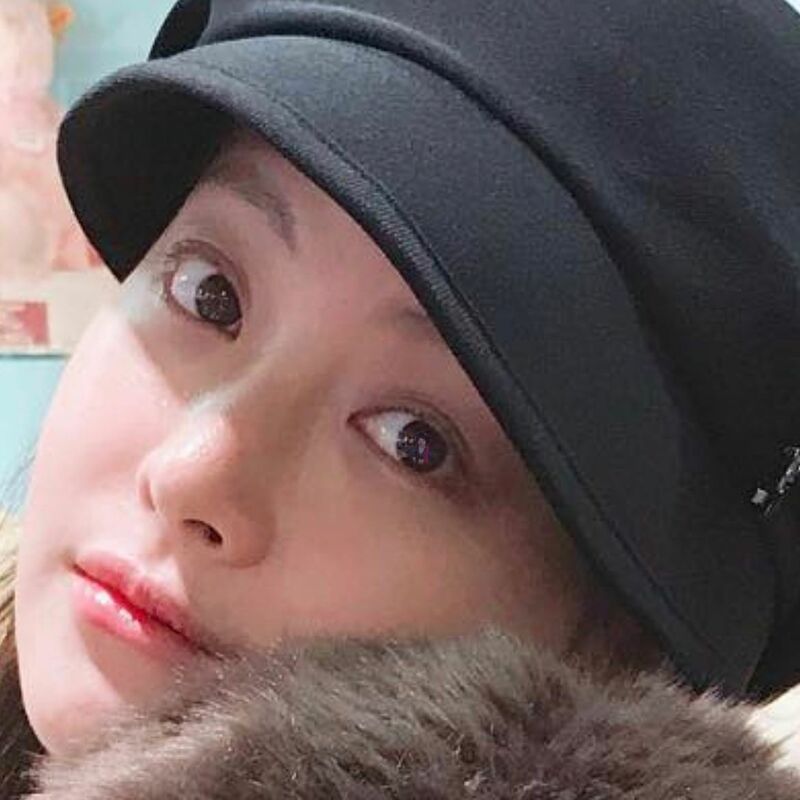 No matter who it was that took the picture, my focus is on our glowing, happy and radiant Oh Yeon Seo. With her cute pink hat and shiny shiny stuff prominently on her ring finger, I get the vibe that she is so very happy and that is what's important to me as her fan. And last but not least, love her style. Her white shirt with the light blue jeans goes really well with her pink hat; its simple but effortlessly elegant. OYS is pretty even though she just wearing a t-shirt tuck in like that..
Do you guys remember the scene in hwayugi when JSM went in a painting & wore the traditional wedding dress? I try to insert the picture here but fail. Sorry. Anyone kind enough to share the pic here.. thanks. It's the one when SOG show her the GGG to make JSM remember him to bring her out from that place.. the first wedding took place.. is that location Hanok Village? Did they film that scene at Hanok Village..?